"Guest House Kowloon" has moved to Nakanoshinbashi. Thank you for using. 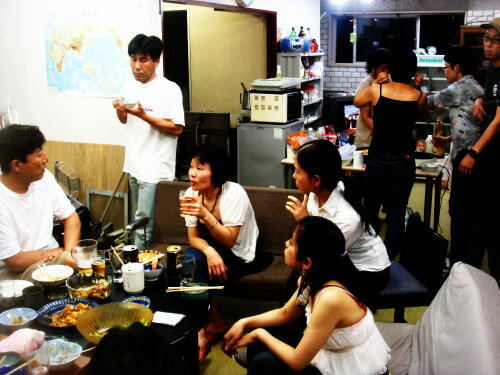 Check out the Guest House TOKYO Nakano website.